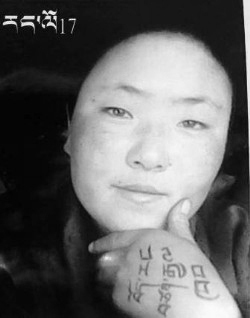 If Khenpo Lodoe Rapsel, Namsey Sonam and all the monks and nuns of Karma Gon Monastery, the true and un-mistakable practitioners of Buddhist dharma, have to endure torture and imprisonment like this, then it is better for all of us at Karma Gon Monastery to die. I, the despicable Tenzin Phuntsok, write this with loyalty. Brothers and sisters, don't be sad and don't lose your courage. My Dharma friends, think about our two khenpos and the monks and nuns who are holders of the Dharma practice. How can we believe in these rules that restrict the freedom of religion? I, Tenzin Phuntsok, wrote this. Dharma friends in Karma Gon Monastery, it is useless just to live thinking about our beloved khenpos and the monks and nuns. Stand up! Clinging to taste of the eight worldly concerns, beings run away from these as they would from their enemies, I bow before the Buddha, who cannot be placated by small pleasures. I, the sorrow-filled, loathsome man called Tenzin Phuntsok wrote this. When I think about the suffering throughout Tibet, and especially the pain at Karma Gon Monastery, there is no way that I can go on living. To all the six million Tibetans – including those living in exile – I am grateful to Pawo Thupten Ngodup and all other Tibetan heroes who have sacrificed their lives for Tibet and for the reunification of the Tibetan people. Though I am in my forties, until now I have not had their courage. But I have tried my best to teach all traditional fields of knowledge to others, including Buddhism. 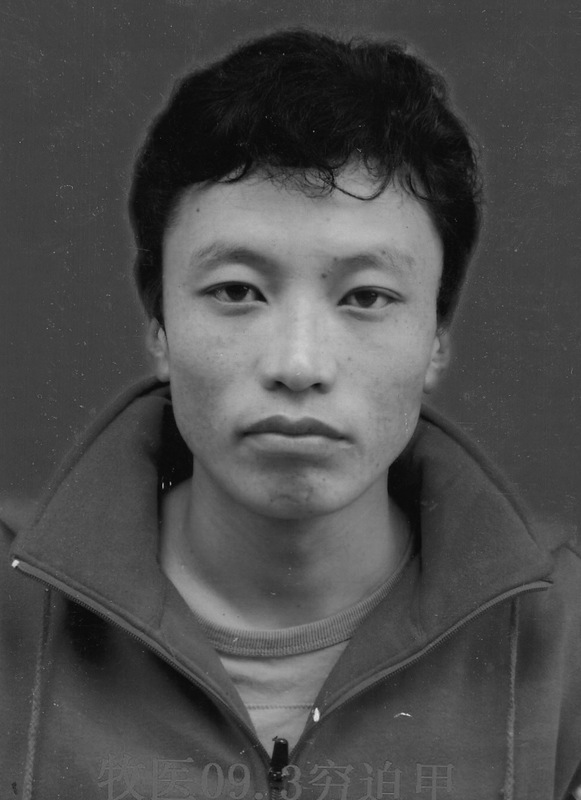 This is the twenty-first century, and this is the year in which so many Tibetan heroes have died. I am sacrificing my body both to stand in solidarity with them in flesh and blood, and to seek repentance through this highest tantric honour of offering one’s body. This is not to seek personal fame or glory. I am giving away my body as an offering of light to chase away the darkness, to free all beings from suffering, and to lead them – each of whom has been our mother in the past and yet by ignorance has been led to commit immoral acts – to the Amitabha, the Buddha of infinite light. My offering of light is for all living beings, even as insignificant as lice and nits, to dispel their pain and to guide them to the state of enlightenment. I offer this sacrifice as a token long-life offering to our root guru, His Holiness the Dalai Lama, and all other spiritual teachers and lamas. 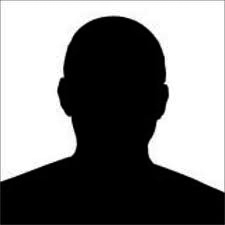 I am taking this action neither for myself nor to fulfill a personal desire nor to earn recognition. I am sacrificing my body with the firm conviction and a pure heart just as the Buddha bravely gave his body to a hungry tigress [to prevent her from eating her cubs]. 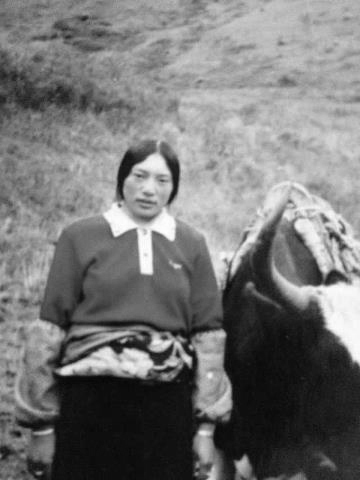 All the Tibetan heroes too have sacrificed their lives with similar principles. But in practical terms, their lives may have ended with some sort of anger. Therefore, to guide their souls on the path to enlightenment, I offer prayers that may lead all of them to Buddhahood. Raise your head high with courage and loyalty. I, Nangdrol, call with gratitude upon my parents, siblings and relatives. 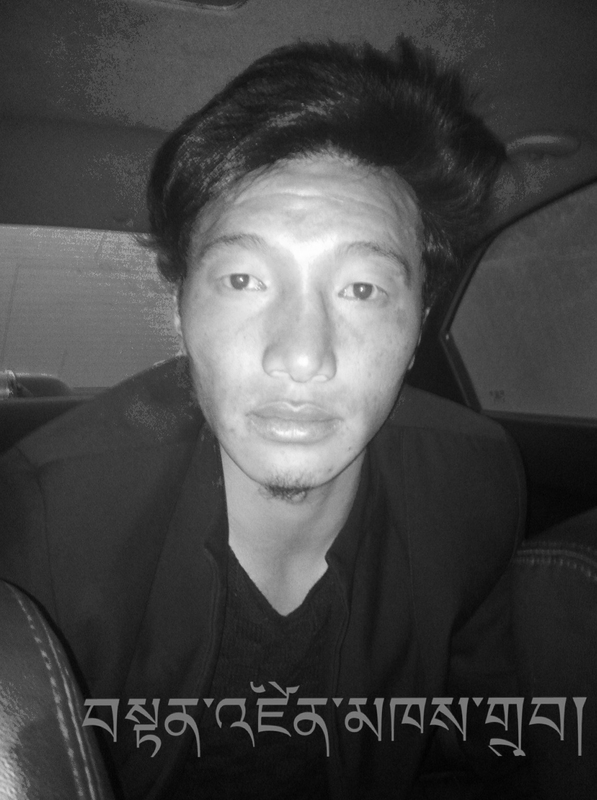 The time has come for me to leave, For the sake of the Tibetan people, by lighting my life on fire. 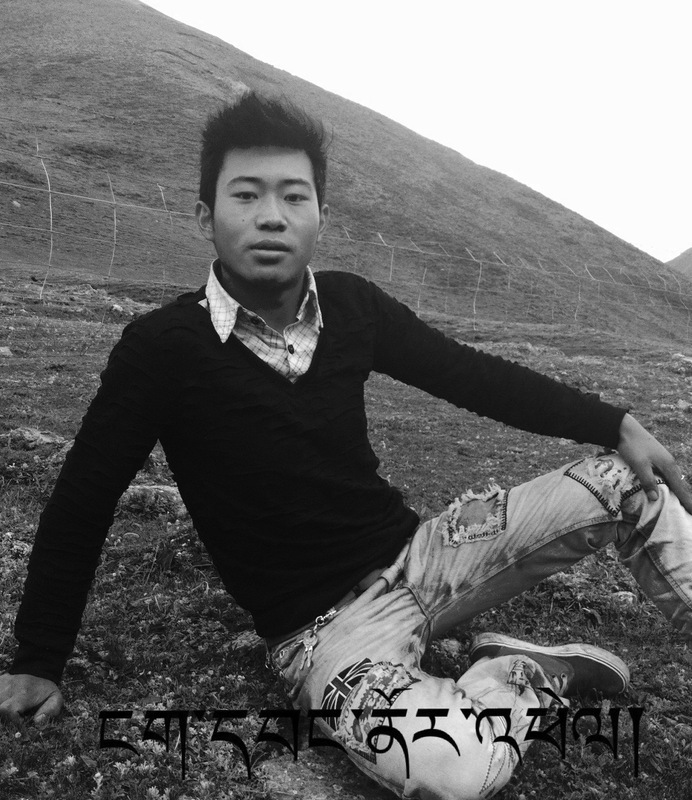 My requests to the Tibetans are -- Be united, Be Tibetan, Dress Tibetan and Speak Tibetan. Never forget that you are a Tibetan, Be compassionate; Respect your parents; Most of all be united; Treat animals with compassion, Do not slaughter them. Long live His Holiness the Dalai Lama! Long live all the lamas and tulkus of the Land of Snow. May Tibetan people be free from China’s oppressive rule, There is immense suffering under China’s rule, and this suffering is unbearable. 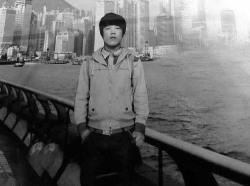 There is no way to further endure this Chinese occupation, its terrible rule, this torture without trace. In the end the merciless Chinese will kill the Tibetans. Long live His Holiness the Dalai Lama. Long Live His Holiness the Dalai Lama, who is the shining example of world peace. We must strive to ensure the return of His Holiness to Tibet. I pray and believe that the Tibetan people in and outside Tibet will be united and sing the Tibetan national anthem in front of the Potala Palace. 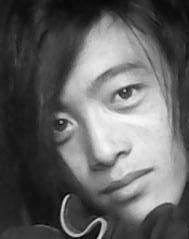 My fellow Tibetans, when we think about our future happiness and path, we need loyalty. It is the life-soul of a people. It is the spirit to find truth. It is the guide leading to happiness. My fellow Tibetans, if you want equality and happiness as in the rest of the world, you must hold fast to this word 'LOYALTY' towards your country. Loyalty is the wisdom to know truth from falsehood. You must work hard in all your endeavours, big or small. Freedom is the basis of happiness for all living beings. Without freedom, six million Tibetans are like a butter lamp in the wind, moving without direction. My fellow Tibetans from the Three Provinces, it is clear to us all that if we unitedly combine our strength, there will be results. So, don't be disheartened. We demand freedom to practice our religion and culture. We demand freedom to use our language. We demand the same rights as other people living elsewhere in the world. People of the world, stand up for Tibet. Tibet belongs to Tibetans. Victory to Tibet! 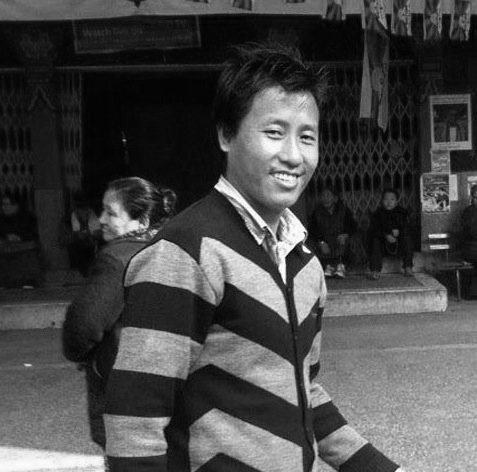 Tibetans are a people who have a unique culture and spiritual tradition. They are compassionate and treat others with respect. 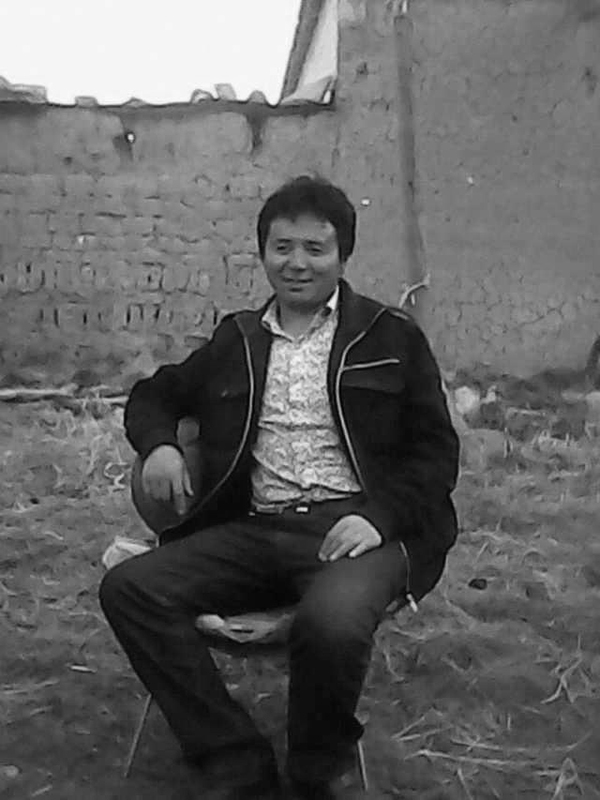 However, after the Chinese occupation, Tibetans suffer without basic human rights. It is for this reason, and in order for peace to prevail on earth, we offer our lives by setting ourselves on fire. The suffering of Tibetans without basic human rights is far worse than the suffering that we endure when we set ourselves on fire. Our cherished parents, family members and relatives, it is not that we do not have love and affection towards you. With equanimity we have taken this decision to set ourselves on fire for Tibet's freedom, for the Buddha Dharma, for the happiness of all living beings and for world peace. You must do as we have written – even if we are taken away by the Chinese. Do not do anything; we will be happy if nobody gets harmed because of us. Do not be sad for us; listen to scholars, lamas and khenpos. If you want to be scholars then make sure to take the right path, have affection for your race and by learning about our culture, you must remain united. If you do all this then our wishes will be fulfilled. We earnestly hope that our wishes will be carried out. Prayers for world peace and happiness! be united, Study Tibetan culture. On fire I burn, my family, do not worry. 'I take refuge in the Buddha, Dharma and Sangha. Tibet will be ruled by Tibetans. Independence for Tibet! His Holiness must return to Tibet! The two of us cannot contribute anything towards Tibetan culture and religion nor can we do anything to benefit Tibetans in financial terms. Hence, the only thing that we can do for Tibetans, the long life of His Holiness the Dalai Lama, and for his return to Tibet, is to set ourselves on fire. We would like to urge other Tibetan youths like us to pledge that you will never engage in such acts as fighting amongst yourselves; instead you must remain united. We have hope and faith that you will maintain loyalty among all the Tibetans. ‘My brothers and sisters of the Land of Snows, although looking back at our past we have nothing but a sense of loss, anger, sadness, and tears, I pray that the coming new year of the Water Dragon brings you health, success, and the fulfillment of aspirations. We, the million Tibetans led by His Holiness the Dalai Lama and Panchen Lama, want independence for Tibet. Freedom to learn our language, freedom to speak our language. 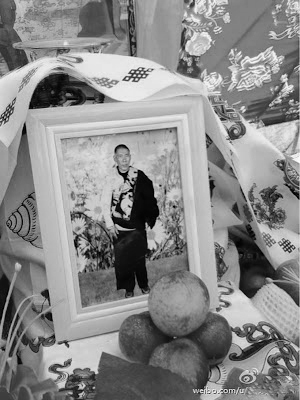 Free the imprisoned Panchen Lama. His Holiness the Dalai Lama must return home. I am setting myself on fire to protest against the Chinese government. 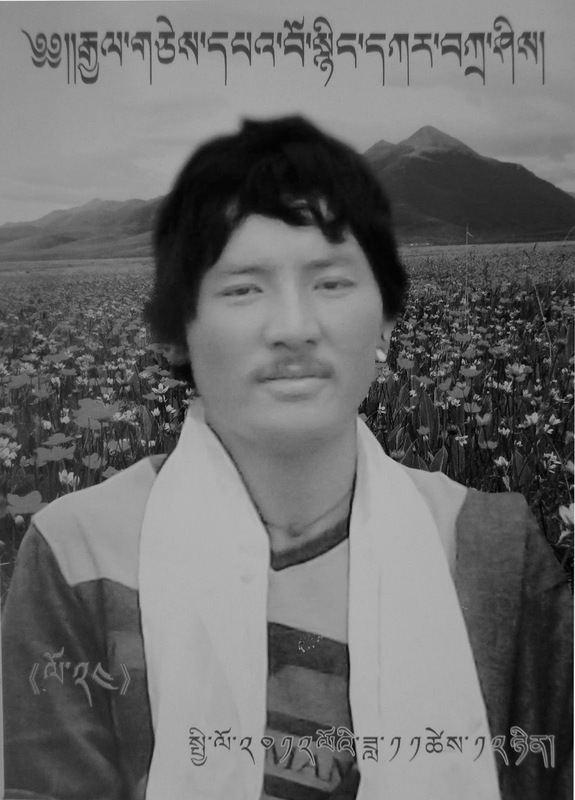 My father Tashi Namgyal and other family members, there is no need to worry and feel sad. Instead engage in spiritual activities and accumulate merits. My request is that every Tibetan must learn and speak Tibetan, dress Tibetan and must remain united and rise up. Return of His Holiness to Tibet! Freedom of language! Equality of nationalities. China's new leader Xi Jinping must meet with His Holiness the Dalai Lama. Tibet is an independent country. let's pray for this darkness to be over. let's pray for his release and happiness for the land of snow. Do not forget that you are Tibetan. My dear parents, my sister, relatives and everyone else, please take care. 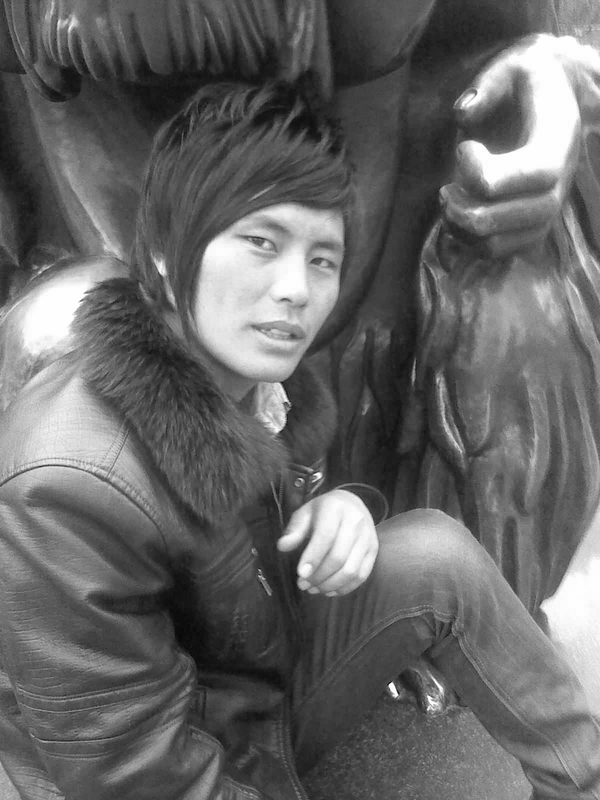 i setting myself on fire for the welfare of Tibet, the land of snows. May His Holiness the Dalai Lama live long! I earnestly hope that the sun of happiness will shine for Tibet. Place: Jhakhyung Monastery in Palung, Tshoshar, Eastern Tibet. On 8 May, among many issues the Tibetan prime minister discussed at the Council on Foreign Relations think tank, Dr Lobsang Sangay said: ‘We don't challenge, or ask for, an overthrow of the Communist Party. We don't question or challenge the present structure of the ruling party.’ The ruling party being the Communist Party of China (CCP). This statement by the popularly-elected head of the exile Tibetan government contradicts two of the fundamental principles that his administration stands for – the Middle Way policy and democracy.